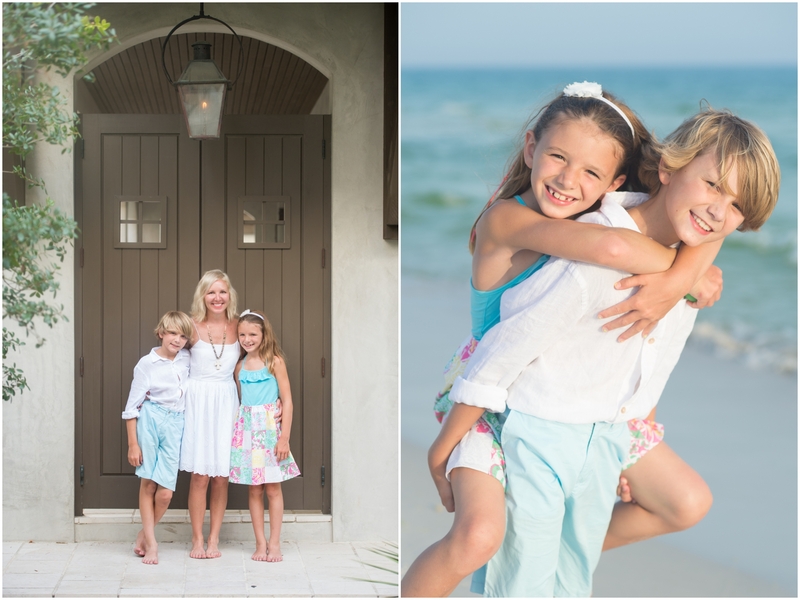 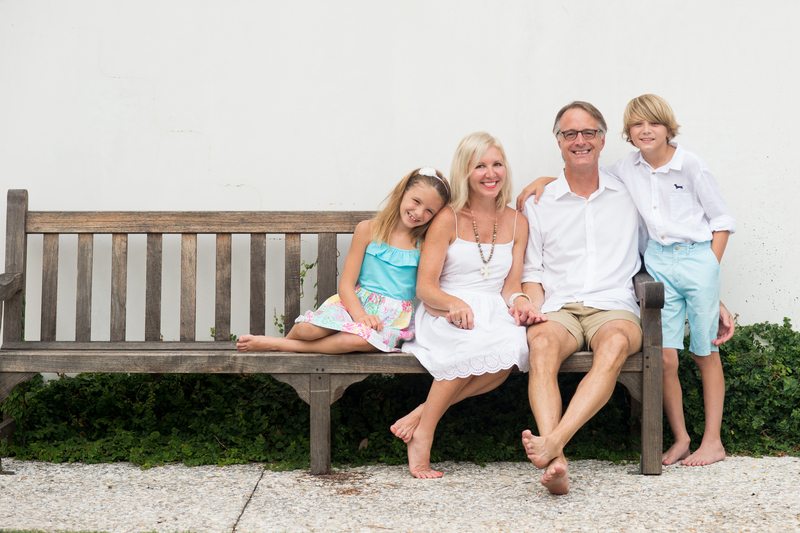 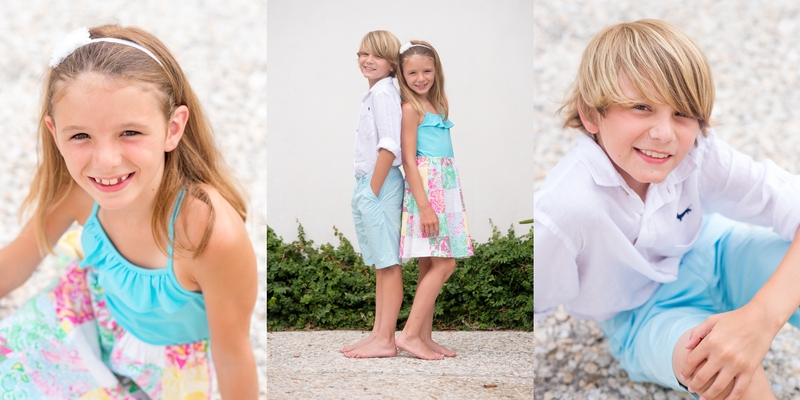 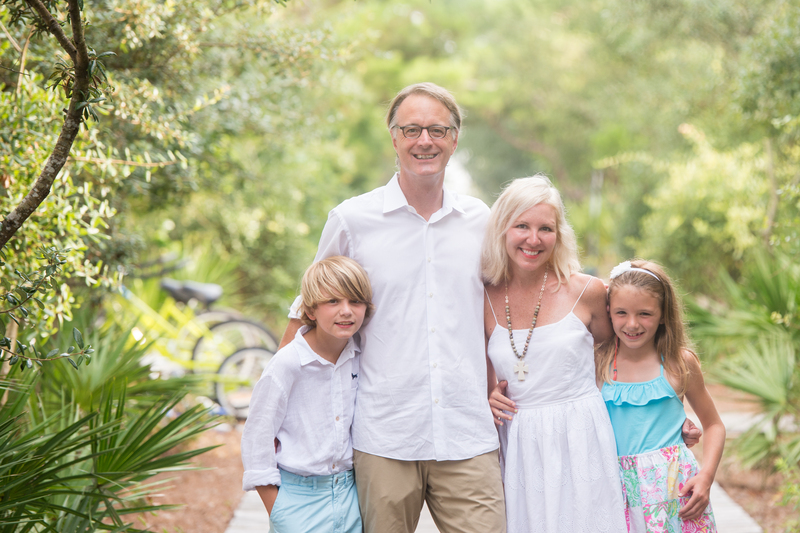 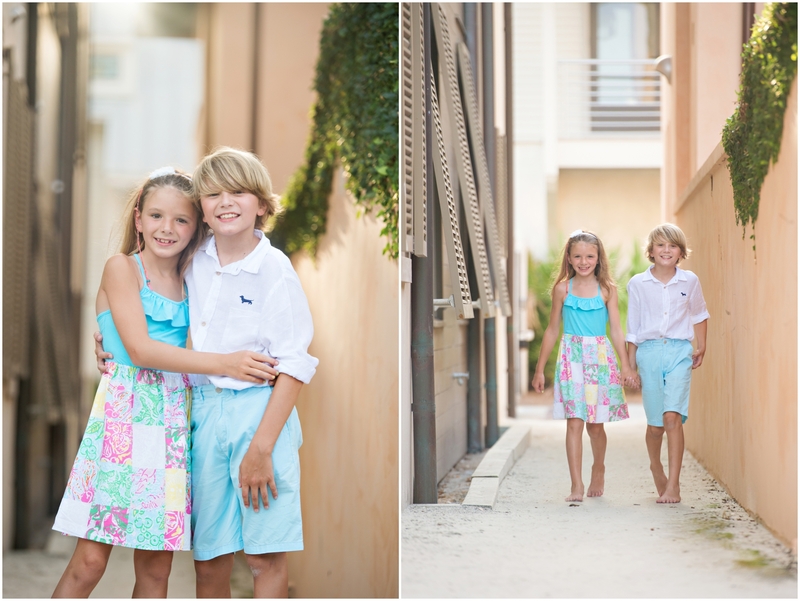 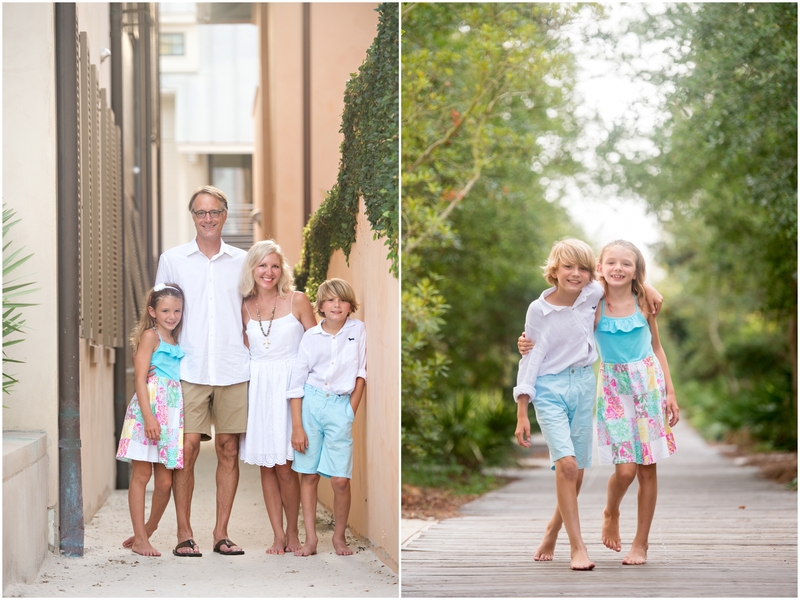 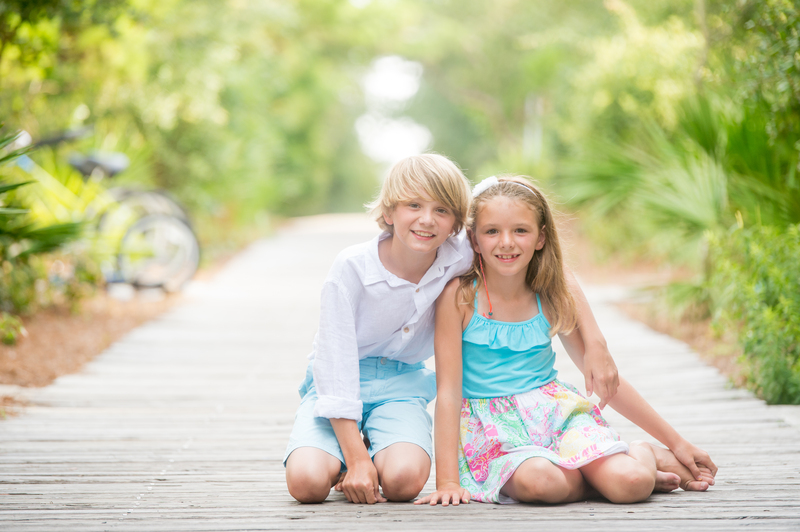 Dana and I went to school together at Alabama, so I enjoyed getting to capture her family 4th of July week at Rosemary Beach. 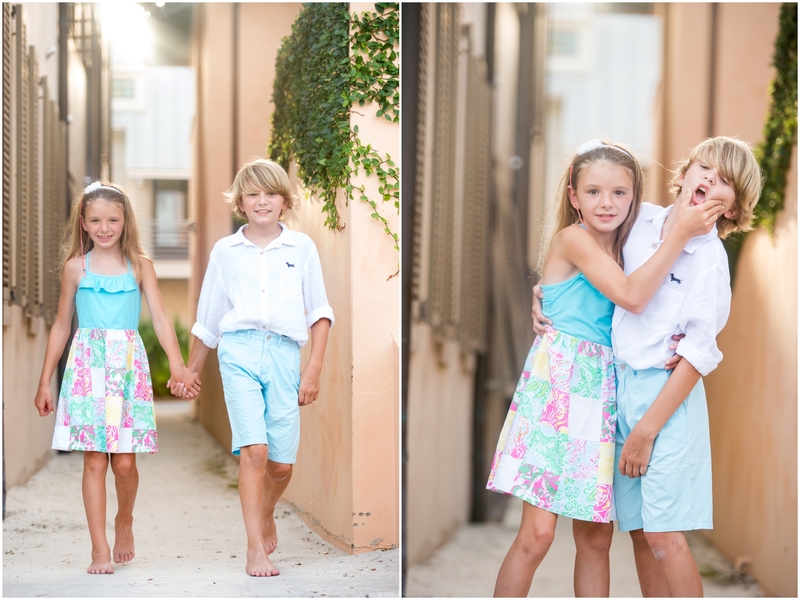 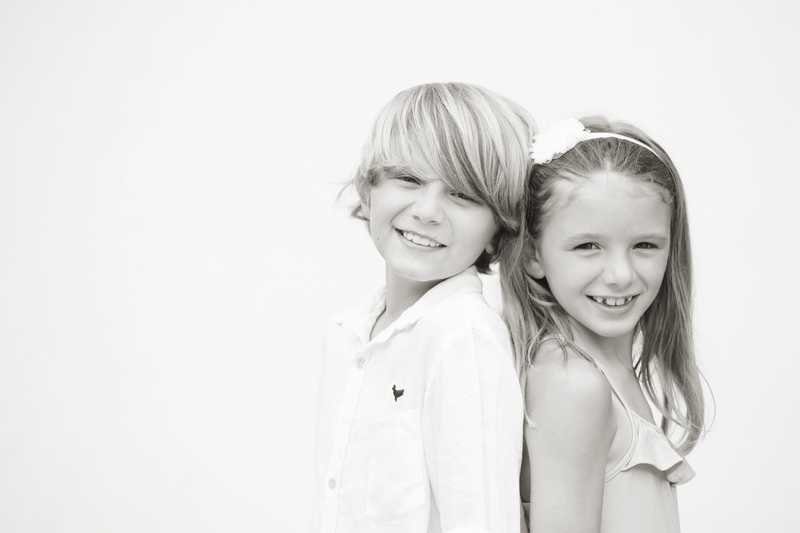 Her kids were also in the Stars and Stripes shoot I did that week, which was featured by 30A on Twitter and Instagram. 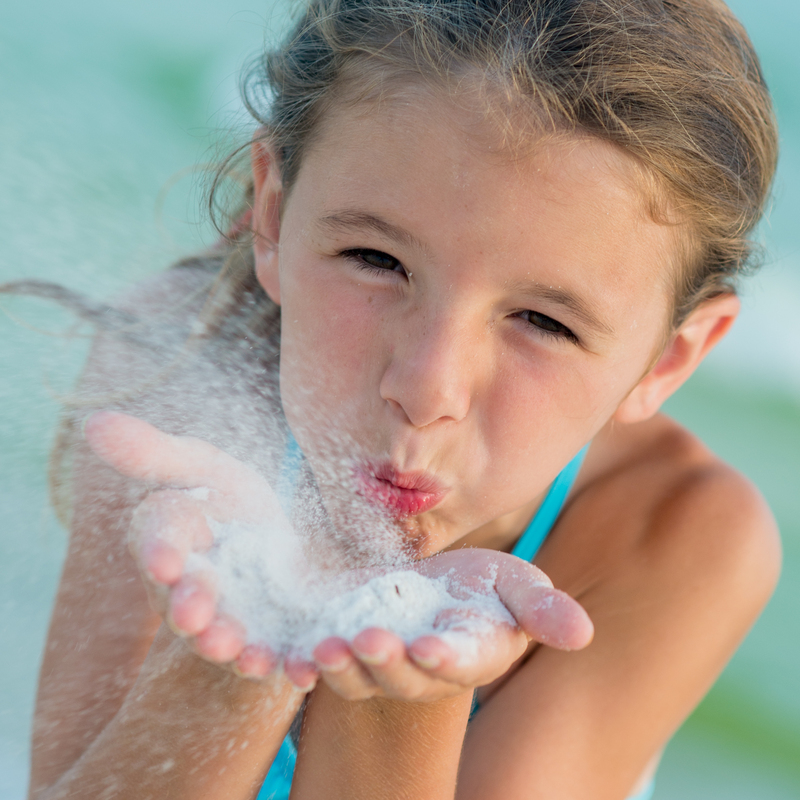 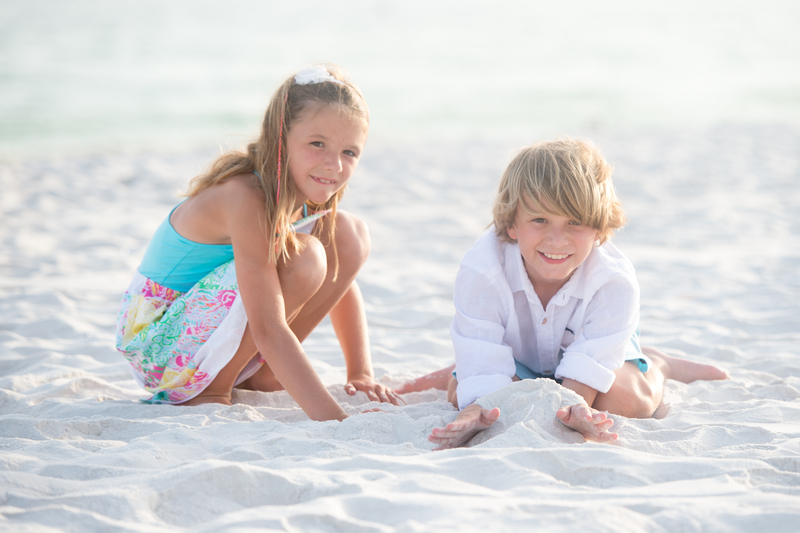 I love the Beaches of South Walton. 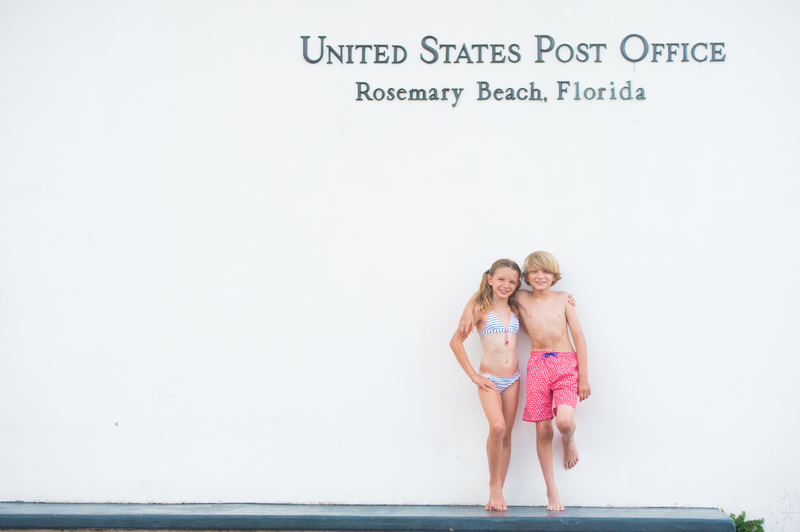 Truly one my very favorite places on earth. 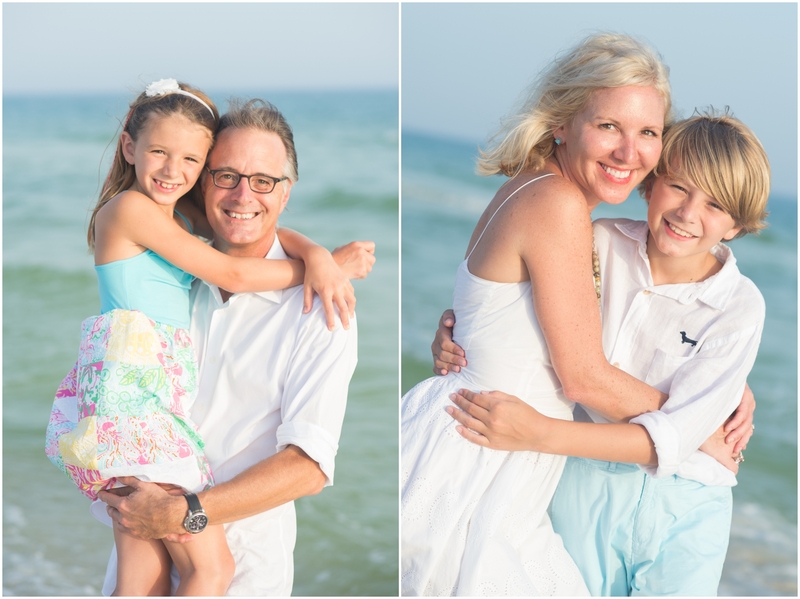 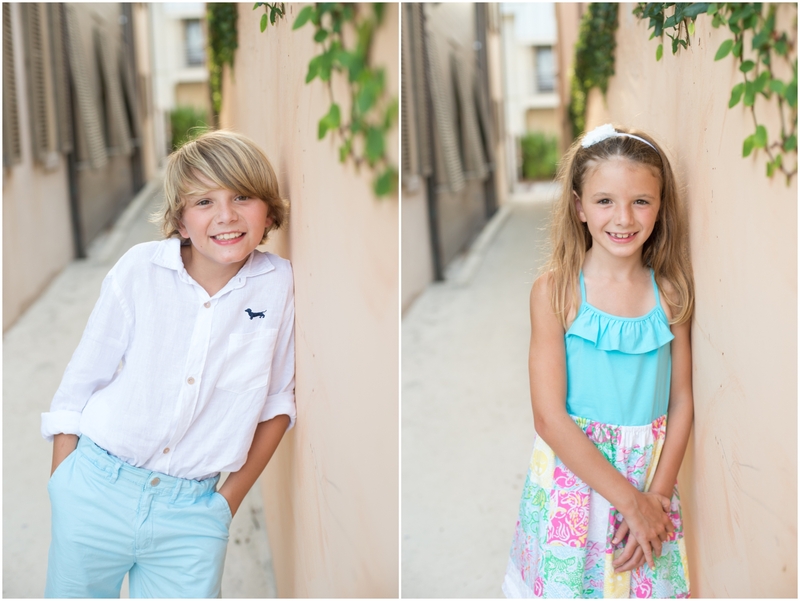 Now, here are some of my favorite shots of this beautiful family!